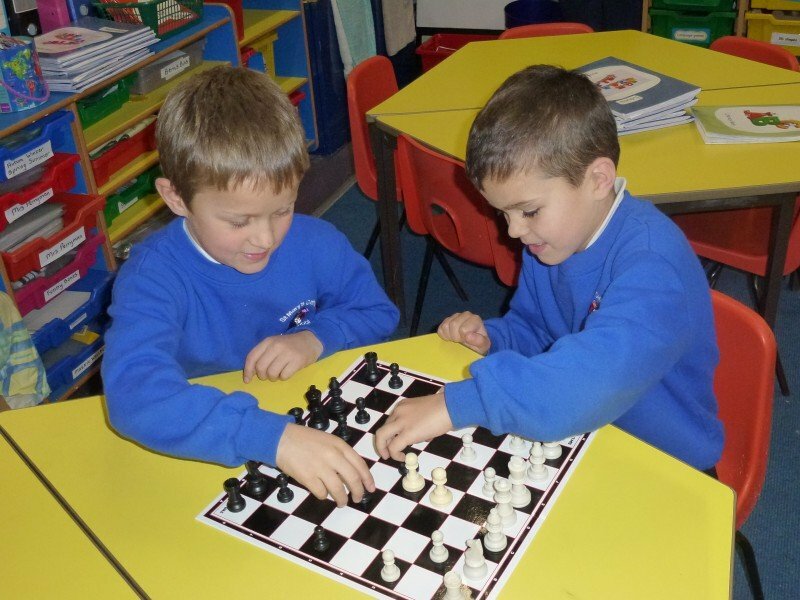 At St Mary’s Catholic Primary School, we offer a range of clubs during the year, to enrich and develop the curriculum for our pupils. Some of these are offered after school or at lunchtime. 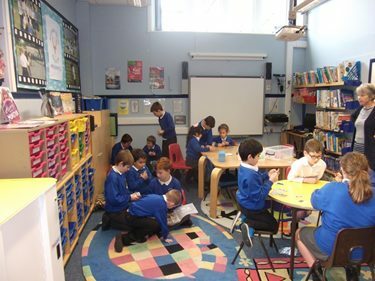 Older pupils help to run the breaktime Pokemon club, which is open to all pupils. 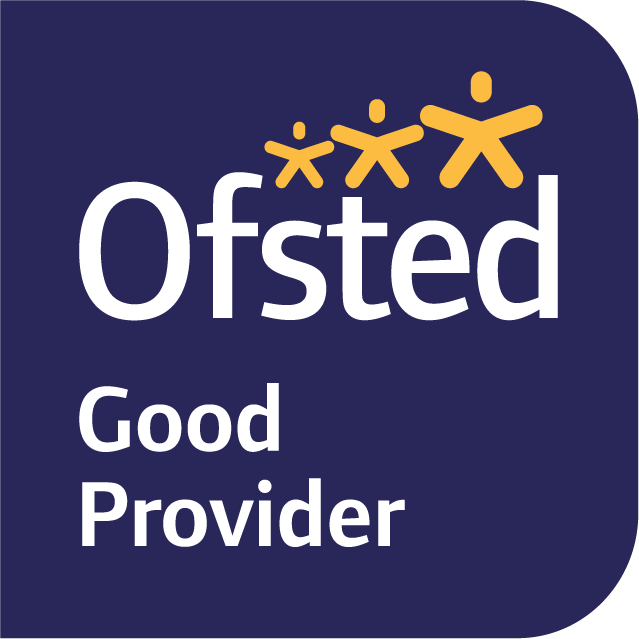 There is an extra session at lunchtime just for pupils in Fernworthy and Burrator Class. 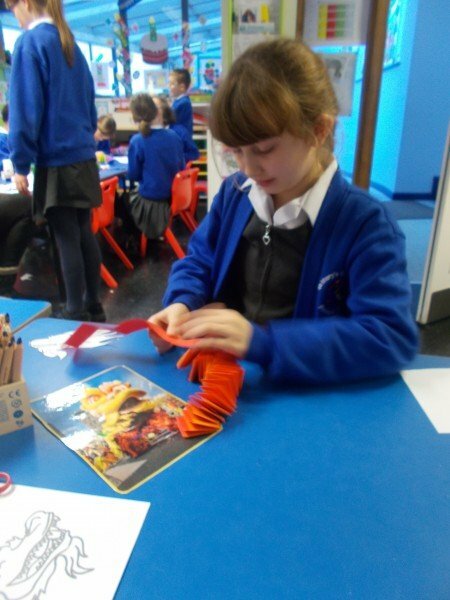 Art Club takes place after school on Thursdays and is run by Miss Haworth and Mrs Perryman. Lots of different art and craft activities have taken place including making a Chinese dragon, bird feeders and entering an art competition! 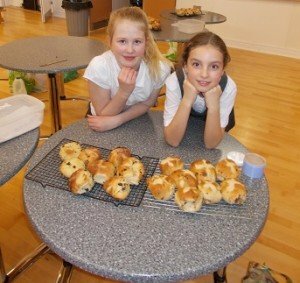 Cookery club meets every Wednesday after school with Mrs Owen. 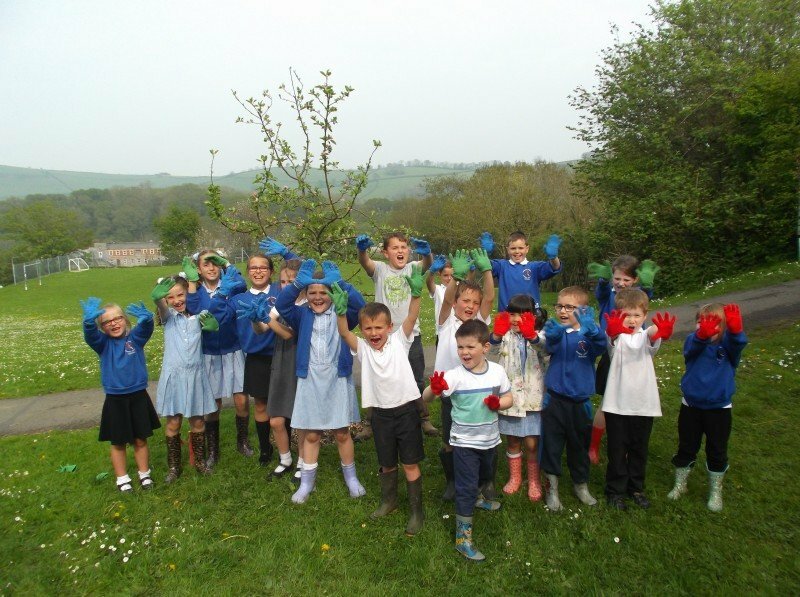 Gardening club takes place each week on Thursdays after school. Pupils have set a number of vegetable seeds, cabbage plants and weeded the raised beds in school. We have also created new wild flower meadows and some soft fruit growing areas on our field. Mrs Kerswell entered a writing competition in the Devon Sustainability Bulletin recently and won! 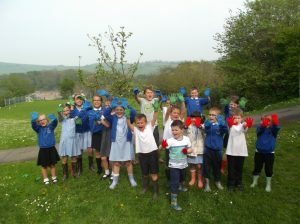 The gardening club were very grateful for equipment that she won for the school. 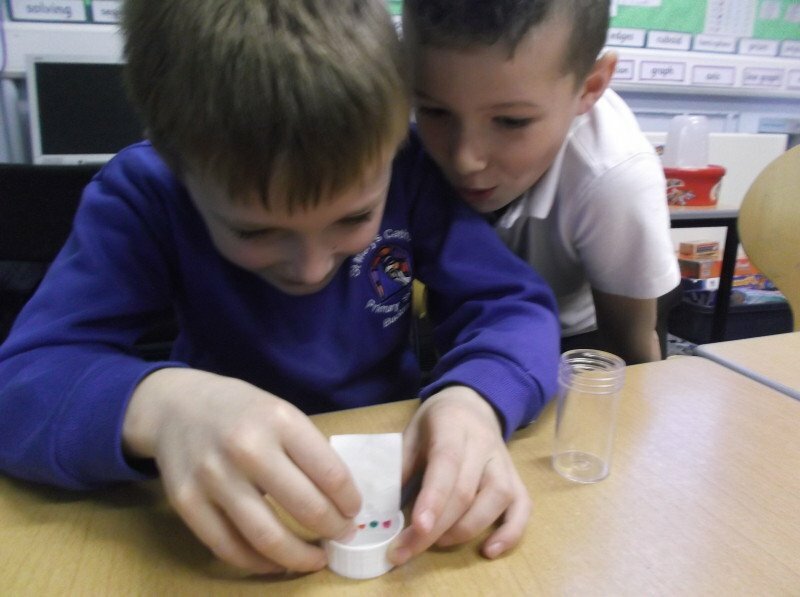 Buddy Games are for Key Stage 1 and are held every day during lunchtimes. We have a thriving and very popular choir, which is run by Mrs Sophie Kerswell on Wednesday lunchtimes; it is open to boys and girls from Year 2 to Year 6. Pupils enjoy learning new songs and perform regularly at a number of local venues including the Abbey, residential homes and at other community events when invited. Come along and discover your talent! The choir were invited to appear on Westcountry Television a few years ago – listen to how good they sounded by clicking on the link below. 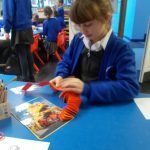 Due to the enthusiasm for the new computing curriculum, pupils enjoyed putting their programming skills to use on Tuesday lunchtimes using Scratch and Kodu, two programmes the children have been introduced to in their computing sessions. 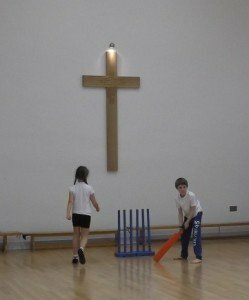 Pupils have enjoyed working with Scott, a cricket coach from Ashburton Cricket club after school. 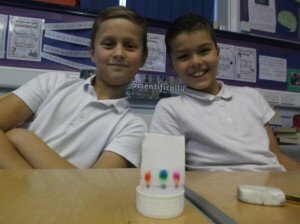 Following a request from the school council, St Mary’s has run a very successful science club this term based around the theme of ‘forensic science’. Pupils in key stage Two have learnt about and carried out a number of scientific techniques including fingerprinting and chromatography. 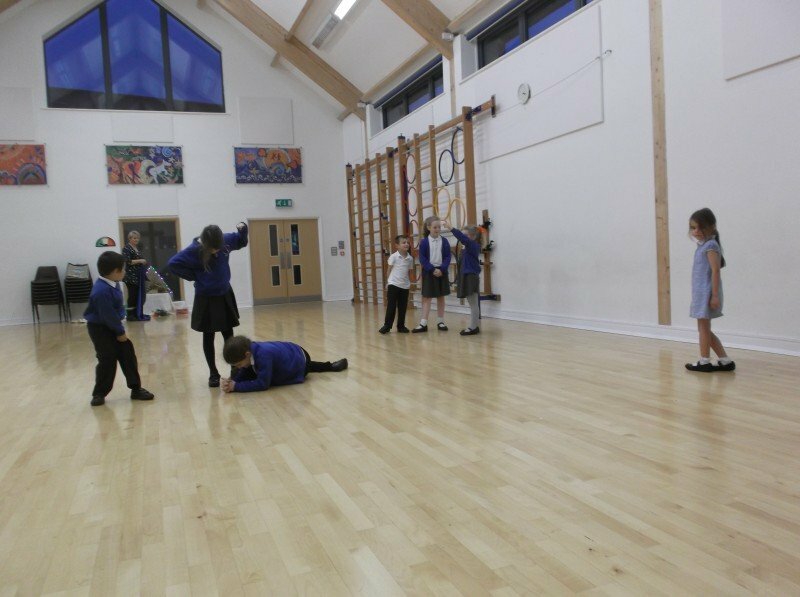 This term we have enjoyed a range of different clubs at St Mary’s including gym club after school. In gym club we always start with a warm up involving stretching. Then we start climbing on the equipment like the wall bars and learn new things like head stands. 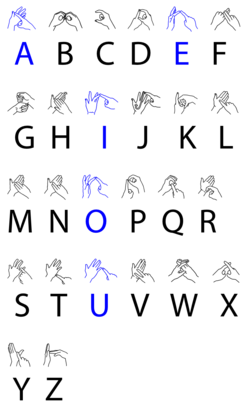 We have also started to develop our moves such as cartwheels, jumps, human flags and balances. 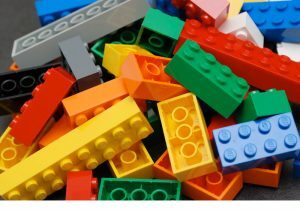 LEGO club is open to Key Stage Two pupils on a Thursday lunchtime. Pupils can spend time planning and building more complex LEGO models. 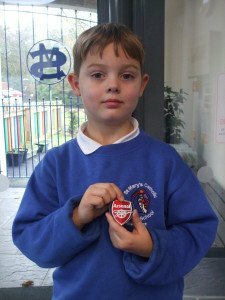 Following the success of coach Chris working with pupils across the school each week, he also runs a football club for pupils from Year 2 to Year 6 after school. The club has been so popular that there has been a waiting list to join this term! Hopefully the children will put their skills to good use later this year at the Catholic Schools’ Football Tournament. Each term there is always one player who is awarded a special Arsenal Sports medal. 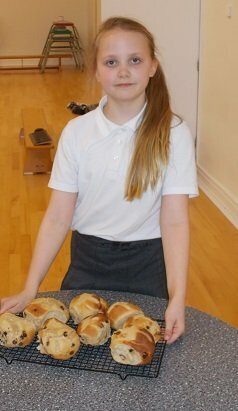 Mrs Freeborn runs a sign language club, open to pupil from Year 2 to Year 6. The club introduces the pupils to basic sign language, which is often used in liturgy and on occasions such as our school carol service each year. 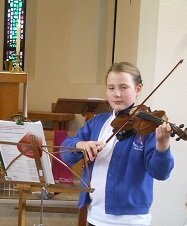 Pupils are able to take a number of different music lessons each week with a range of visiting music teachers. At the moment, St Mary’s is offering drums, violin, piano and guitar.